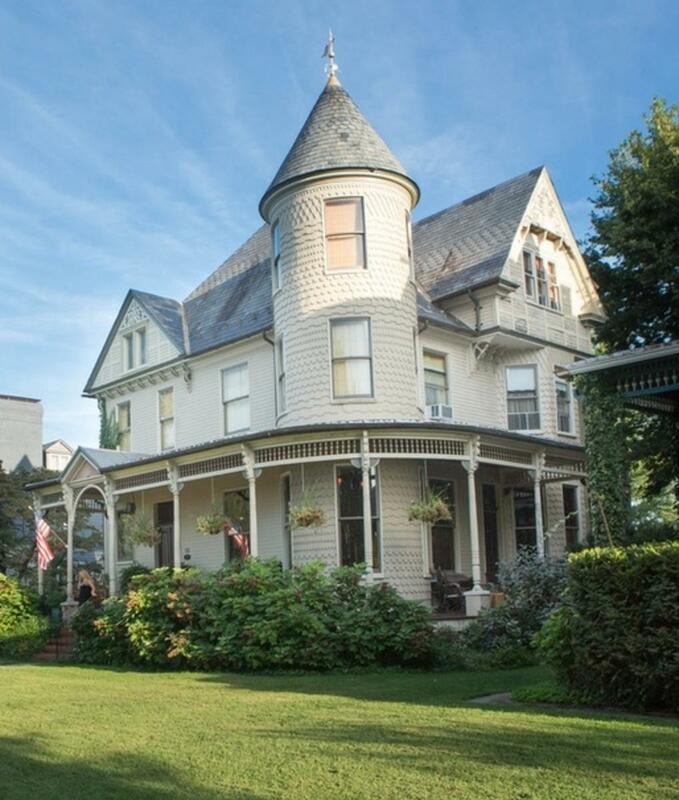 Say “I do” among rolling hills, breathtaking mountain views, or historic city streets. 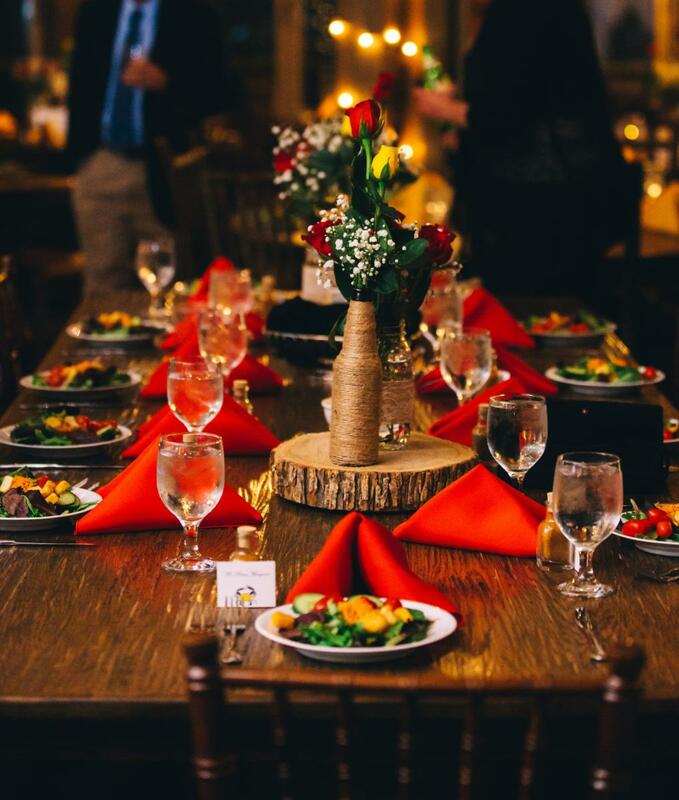 Whether you are looking for an expansive outdoor backdrop or a rustic setting, unique venues coupled with stunning scenery make Frederick County the perfect location for your wedding. Easily accessible from major highways and just 45 minutes from Washington, D.C. and Baltimore, Frederick County is the ideal destination for guests arriving from near and far. Find the perfect venue for your ceremony and reception. 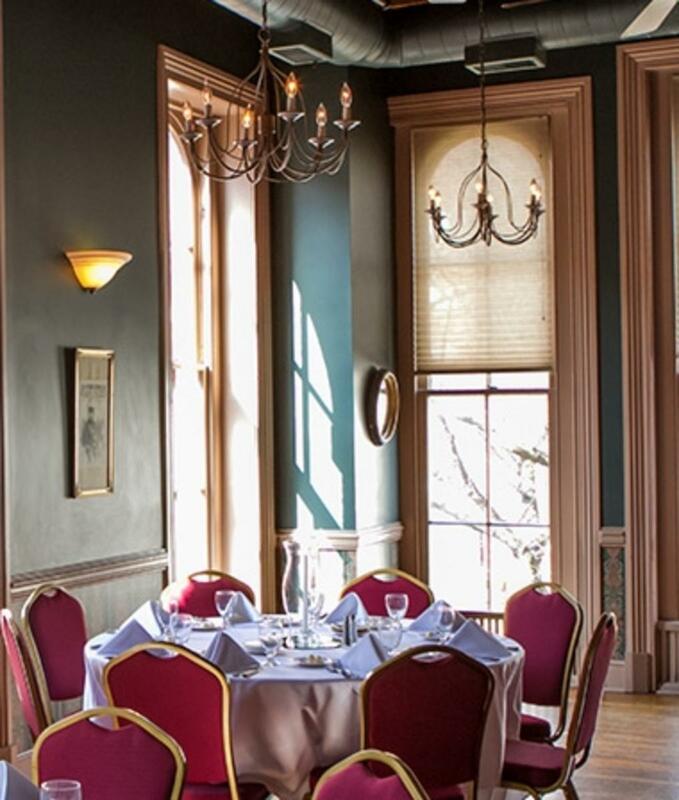 Learn more about the many great spaces for your rehearsal dinner. 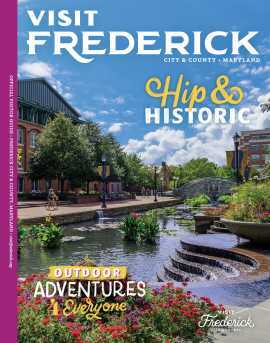 Browse salons, spas, photographers, transportation, and caterers in Frederick. Discover hotels, bed and breakfasts, and other places to stay before and after the big day. Looking for some inspiration? 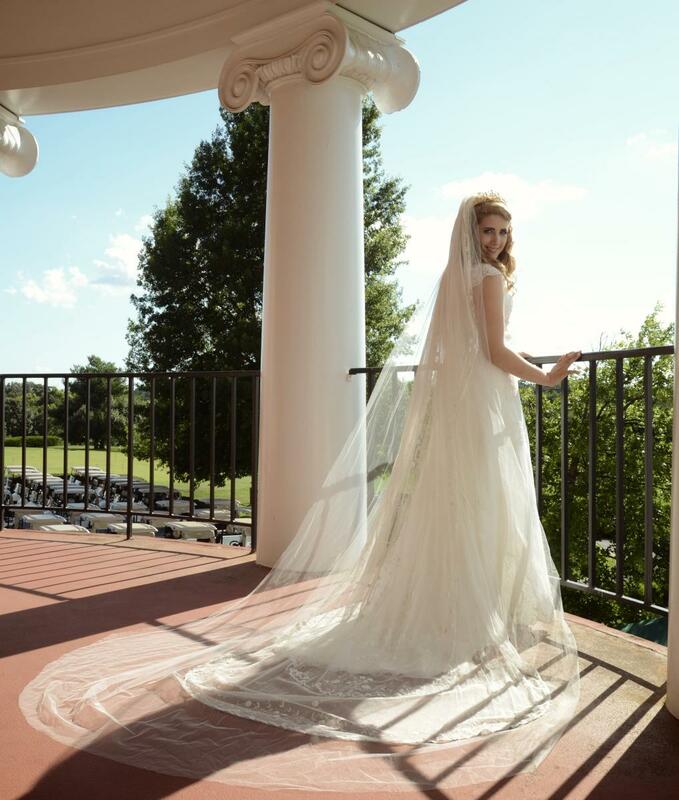 Check out these weddings in Frederick!